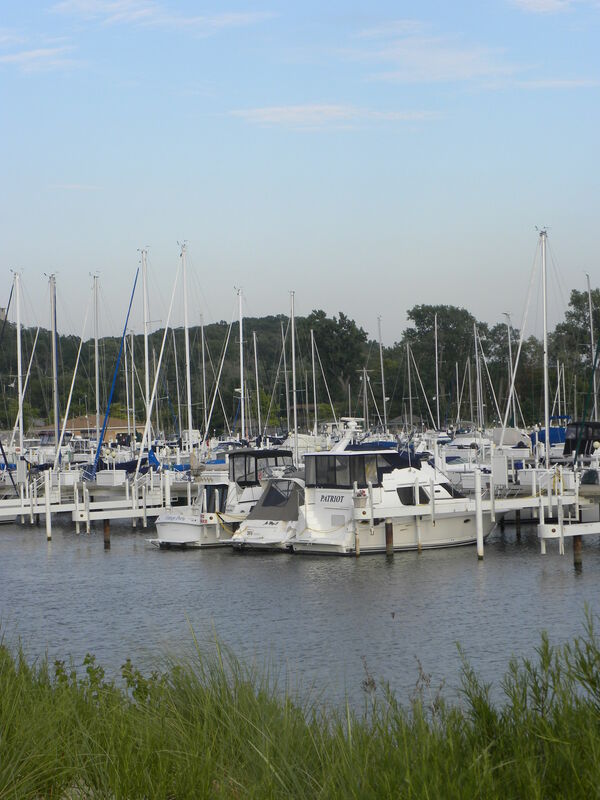 Welcome to the Michigan City Port Authority, home of the Washington Park, Trail Creek, and Sprague Pointe Marinas. 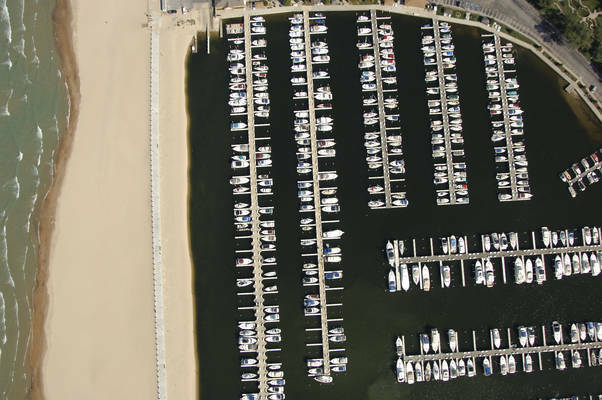 For more than 50 years, the Michigan City Port Authority has served the pleasure boating and fishing communities on Lake Michigan. 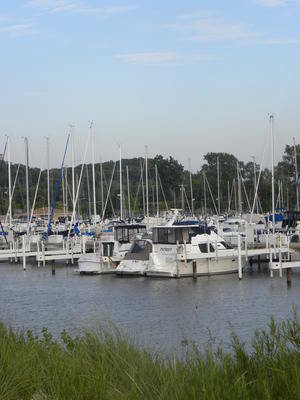 The agency's goal is to continue to do so for the next 50 years and beyond. Washington Park Marina slip sizes range from 30' to 60' with gated entry; seasonal rates include water, electric, free wi-fi along with a dock box provided at your slip. 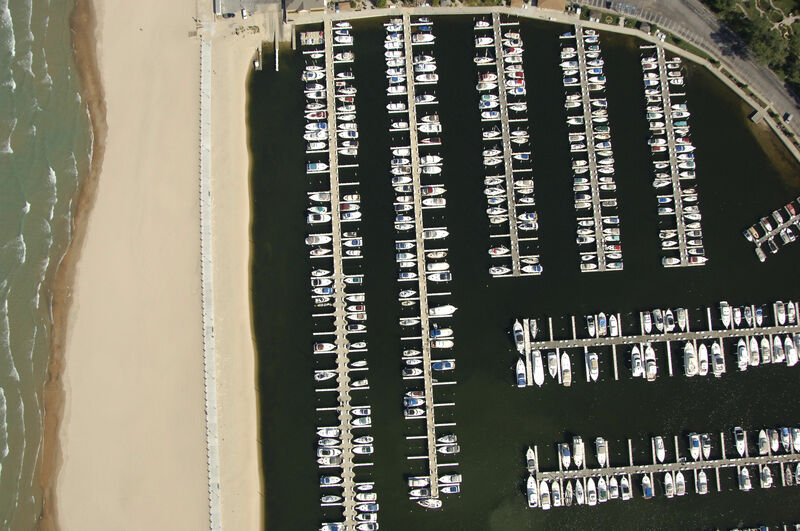 Each slip holder receives one (1) marina gate fob and two (2) marina parking passes (additional may be purchased). Fuel and pump outs are available at our fuel dock, and fishermen delight in our state of the art fish cleaning station. 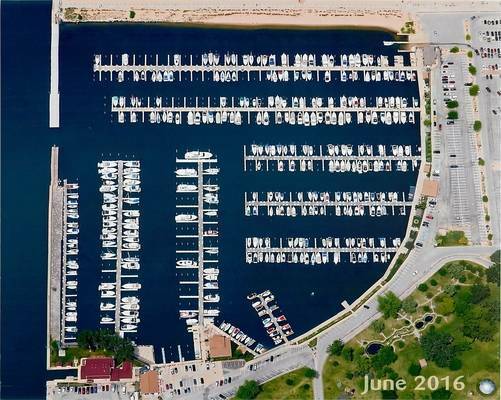 Clean, air conditioned bath houses are available is several areas of the marina for your convenience, as well as laundry facilities. 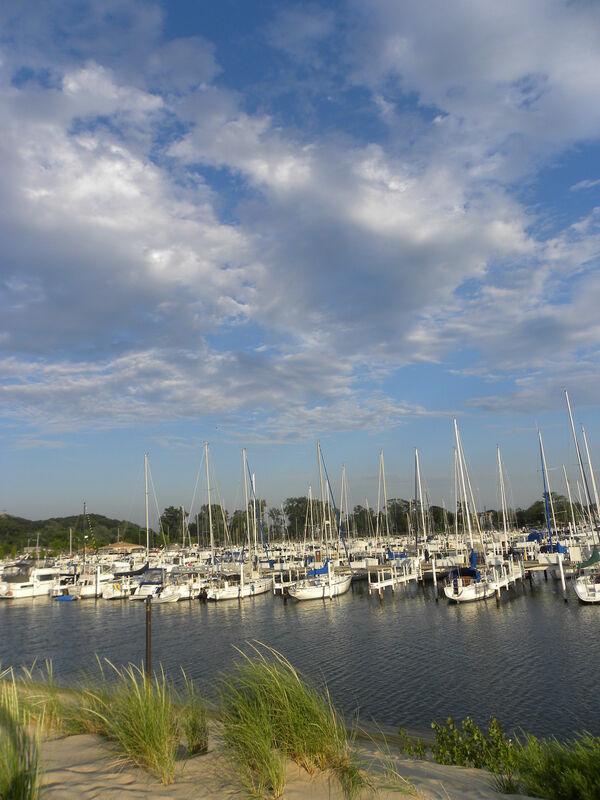 The Michigan City summer season is chock full of events. 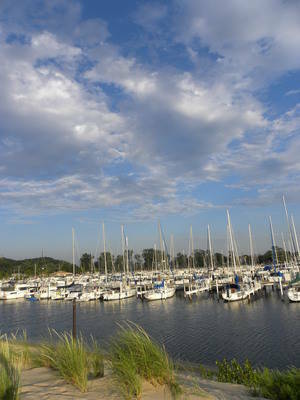 It includes activities to keep the kids entertained and a nightlife to reward those of a more mature age. 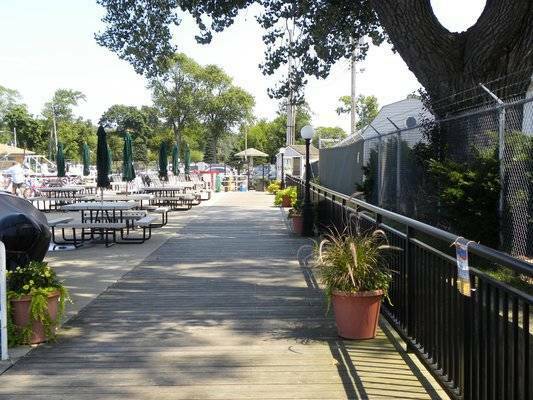 From the zoo located in walking distance to the nearby casino, outlet mall and local spa; there is something here to please everyone. 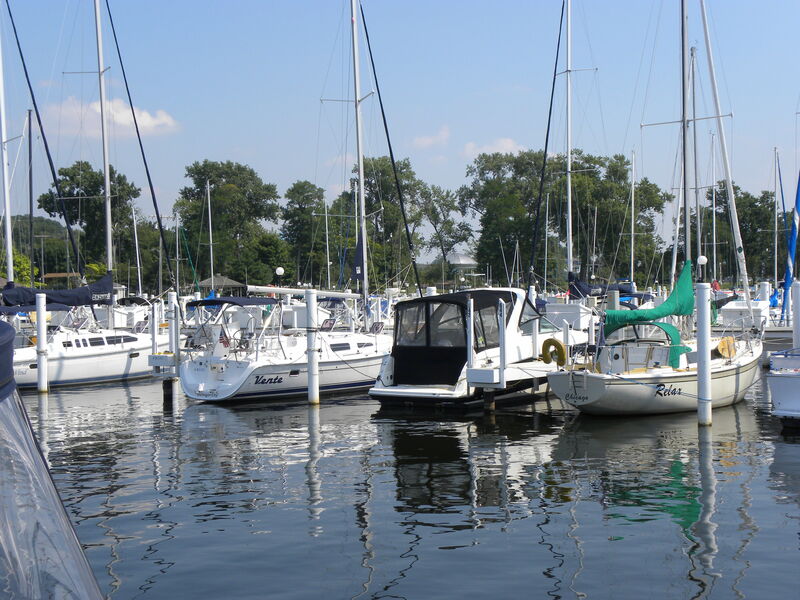 So, whether you are looking for a slip, passing through or planning a trip in the area, give us a call. 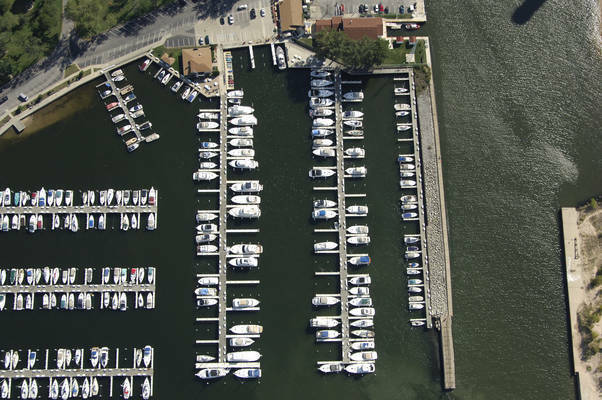 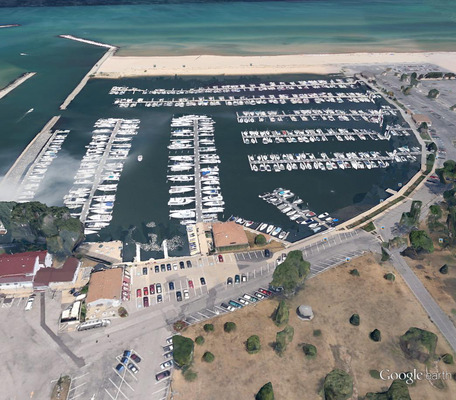 Our state of the art facilities, communal atmosphere and variety of marine services make the Michigan City Port Authority a one-stop shop for boaters and fishing enthusiast. 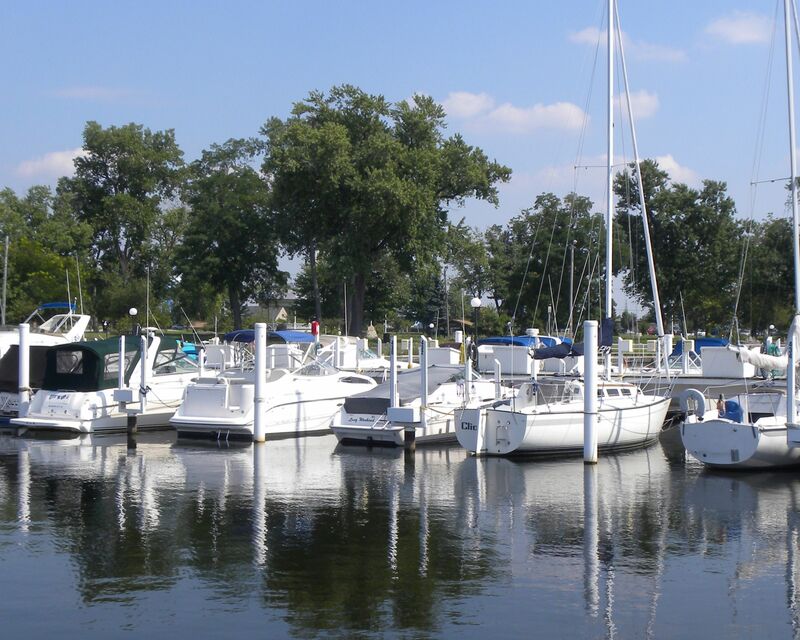 The Washington Park Marina is open April 1- October 31. Easy to get to and helpful staff. Everything close by. 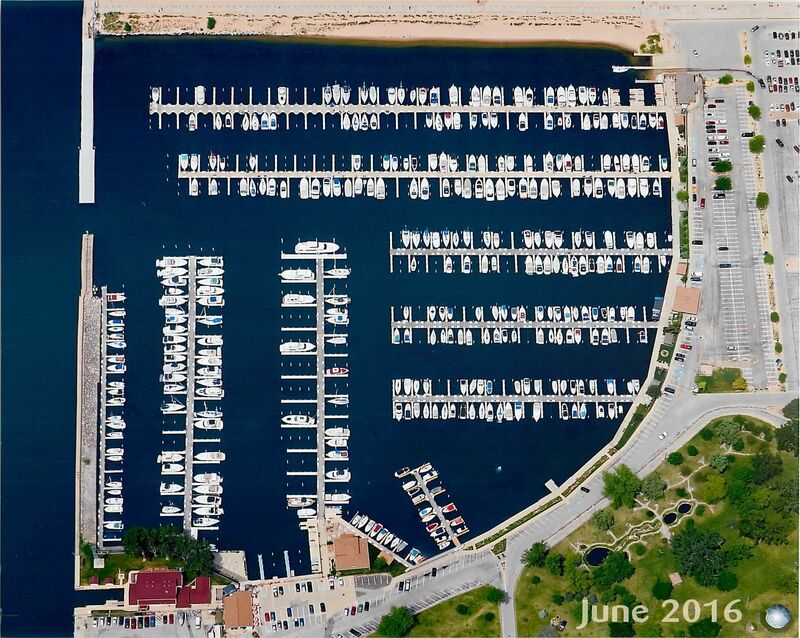 Clean, up to date, very reasonably priced.